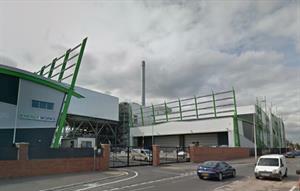 UK: Local authorities have warned that they will pull the plug on a long-term waste management contract if the lenders that funded the construction of an energy-from -waste plant in Derby fail to ensure that it is fully commissioned as soon as possible. UK: The Planning Inspectorate has told the developer of a proposed 65MW waste-to-energy facility in Hampshire that the environmental assessment for the project must consider odour impacts and assess landscape and visual impacts beyond 15km of the site. 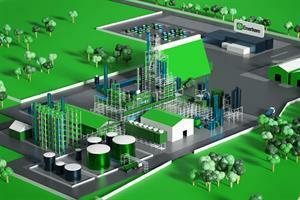 Germany: Carbon dioxide produced by EEW Energy from Waste's Helmstedt plant is to be turned into methane. Search the ENDS Directory for environmental consultants and services.